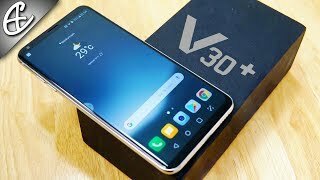 LG V30 Plus is the successor of its elder brother which was the flagship device of the company. 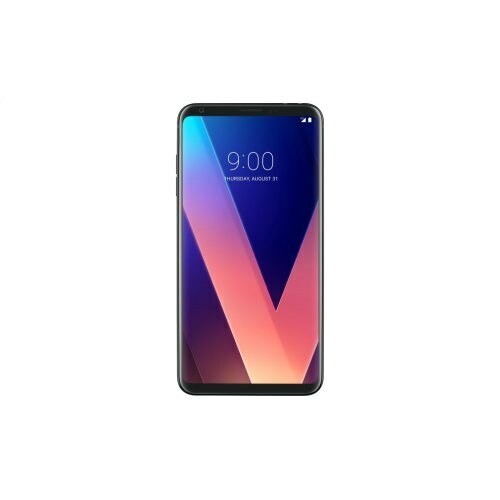 A detailed specification list of the device is leaked which all the specs of the LG’s V30 Plus and provide the idea that what is special about the upcoming device. As usual, this brand has focused on the quality of its products that’s why the outer shell of the V30 Plus by LG is quite attractive and solid. 4GB of RAM is used to manage the V30 Plus’s multi-tasking while internal storage of the smartphone is 128 GB which is backed up by the 256 GB of micro SD card.